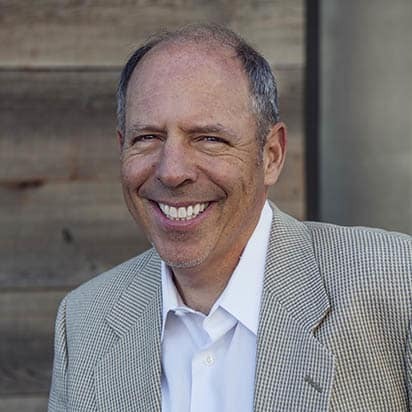 Mr. Shapiro is a founding member of Ascent whose professional career spans 33 years in senior living (28 Years) and hospital administration (5 Years). He has successfully participated in the development, marketing, management and/or consulting of over 2,500 units of senior living communities in the Southeastern, New England, and Western U.S. In his career, he has developed over $250 Million in senior living through various privately owned structures. He has served on the Development Task Force of the California Association of Homes and Services for the Aging. Mr. Shapiro recently completed two terms as a Commissioner on the Nevada Governor’s Commission on Aging. He holds a Bachelor of Science in Behavioral Psychology from the University of Florida and a Masters in Hospital Administration and Public Health from the University of Missouri, and has completed post‐graduate work at Harvard University. Mr. Shapiro’s focus is on the Village at Belmar. He actively participates in the critical selections of key management team members that support marketing and management operations for that community. Mr. Shapiro is a board member of the Alameda Gateway Community Association.